Moto G6. Screaming fast Octa-Core processors to make video fly. Dual cameras for photos that pop. 32 GB storage for endless selfies of them and their friends. Water resistant for those little "oops" of life. What more could you ask for a teen's first phone? 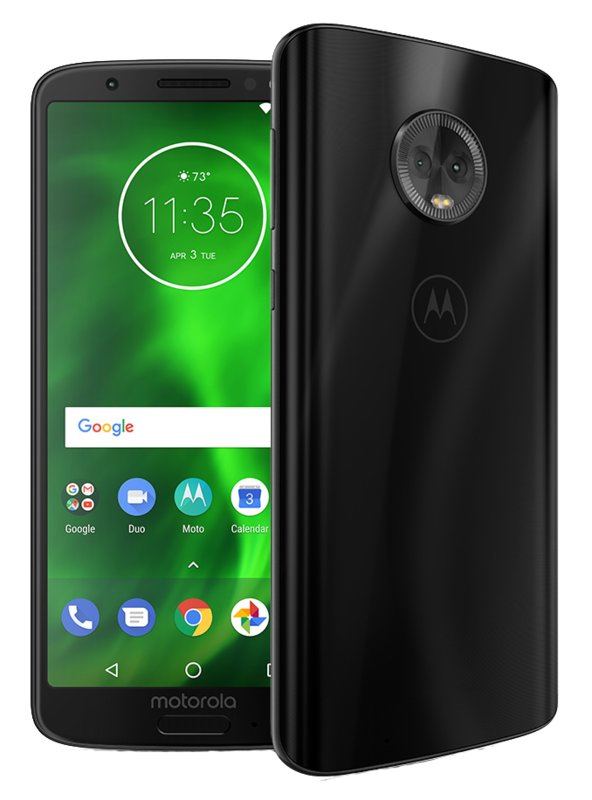 Buy One Get One requires purchase of Motorola G6 and another new phone of equal or greater value at full price on installment and activation of at least one of these on a new line of service. May not be combined with Free TV promo. Promotional discount applied over 24 months and ends when the balance is paid. Full balance due if line is terminated. Get up to an additional $300 off with trade-in of eligible phone and in-store credit. Activation fee and tax based on the full price of the device due at purchase. Customers porting in a new line of service will receive an account credit for the activation fee. For terms and conditions applicable to service plans, visit www.viaero.com/legal.